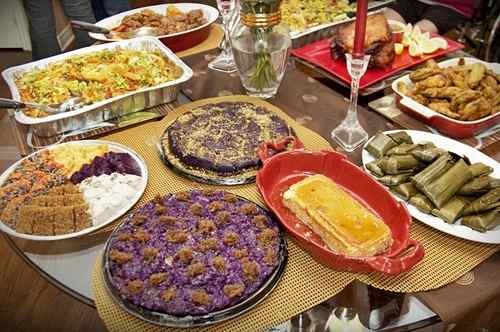 One of our most popular posts on hip + urban girl is a post written about Filipino Food. 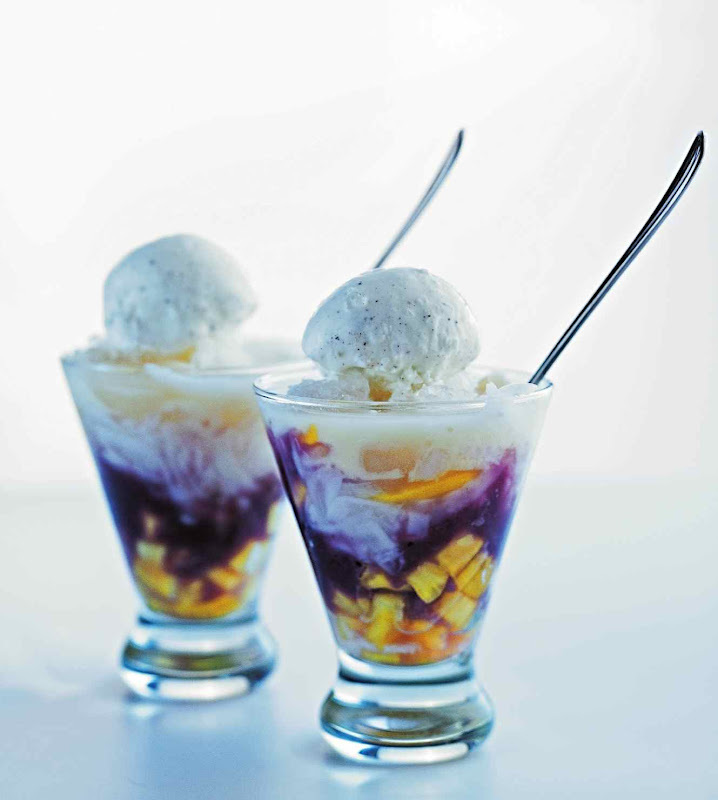 It was such a hit that we asked Cindy Johnson to follow up with a sequel on Filipino Desserts. I'm already craving numbers 1-10. Enjoy! 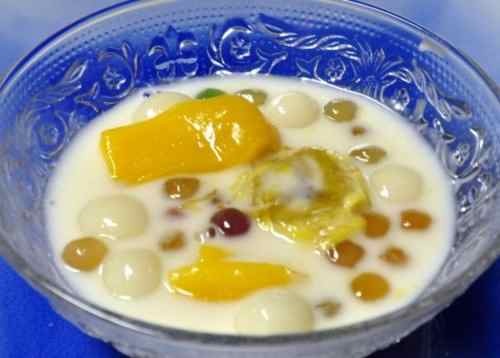 Desserts are huge when it comes to Filipino cuisine. In some cases the dessert is just as important as the main course. 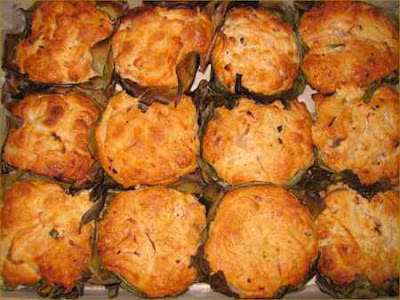 Desserts in Tagalog is "panghimagas". Just like western cuisine a sweet ending makes the entire meal complete. 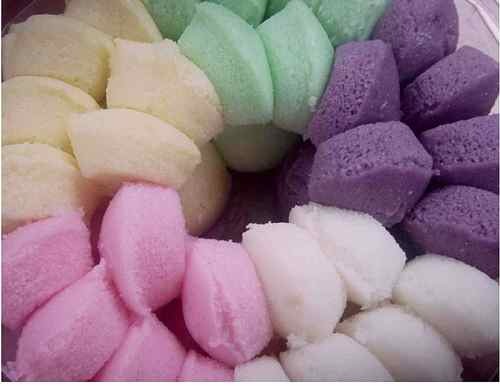 Every time I think of Filipino sweets, things like Puto, Leche Flan and Ensaymada comes to mind. But my absolute favorite is Bibingka Cassava. 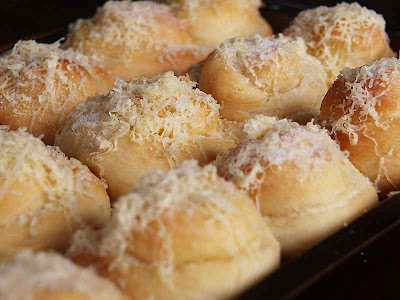 Bibingka Cassava is a cassava-based cake topped with a coconut milk and egg yolk custard. Leche Flan is a close second. 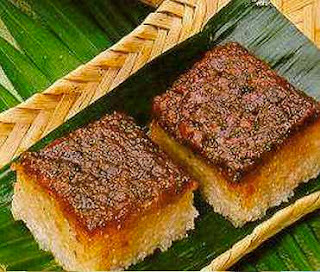 Most Filipino desserts will have a rice, coconut or root base or elements of them. Sweetened milk is also a major component along with brown sugar and eggs. 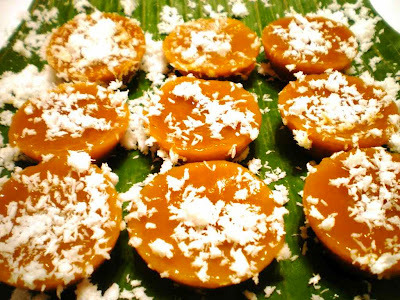 In the Filipino culture desserts also make a great snack or as we call it, merienda. Below is my Top 10 Must-Try Filipino Desserts and a recipe to Bibingka Cassava. Be sure to tell me what your favourite is! 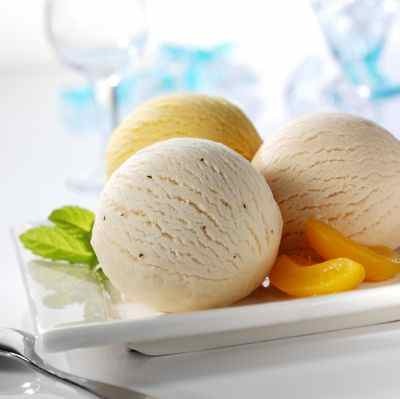 10) Sorbetes - Home-made ice cream; like coconut, mango, etc. 1. Beat eggs well. Add sugar, salt and butter and mix well. Add coconut milk (2nd extraction), and grated cassava and mix well. 2. 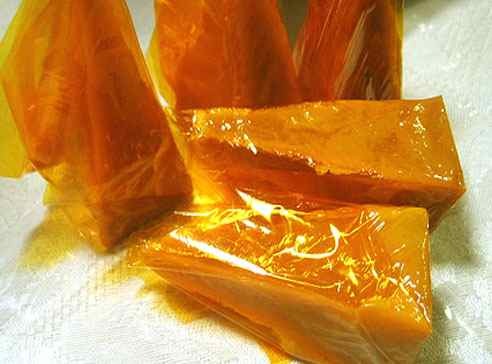 Place in a greased pan lined with wax paper. Bake in moderate oven. When almost done (light brown color), brush surface with coconut cream (1st extraction). 3. Continue baking until golden brown. 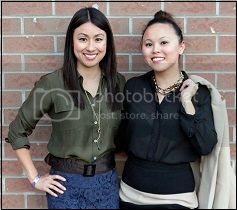 Cindy Johnson is a Toronto-based Event Planner and shares her passion for food on her blog She's Spicy. Read her previous post on Filipino Food 101! great post! 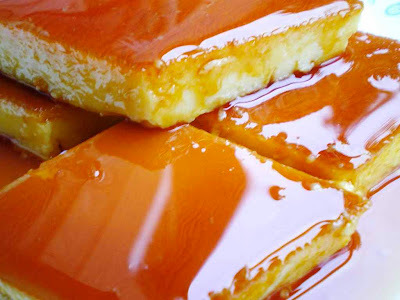 I think Leche Flan is amazing!